Emercoin is working on global challenges in education and business fields. 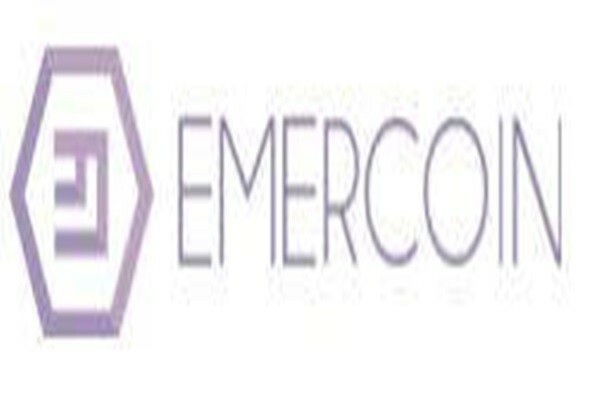 Emercoin made an announcement that it is going to start on development of an innovative blockchain system that can store and share university diplomas and other educational certificates. This pilot project will be applied to Business and Technology University located in Tbilisi, Georgia. Emercoin is planning to apply it to other universities in the future. Generally, graduates have had difficulties in obtaining a proof of academic records due to short working hours or old practice of their universities. On the other hand, this project can resolve such inconvenience and it is expected to drastically reduce social costs from human resources departments and universities that manage school registers. Emercoin’s blockchain system especially is more effective than other normal platforms due to Emercoin’s NVS (Name Value Storage) capability.